Yep. If you live on the peninsula and felt a little something under your bed in the middle of the night: it was an earthquake. The U.S.G.S. 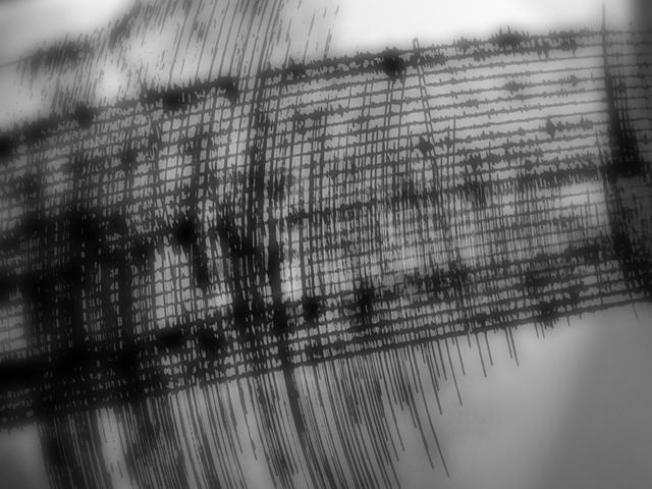 says the quake had a preliminary magnitude of 2.5 and hit at 3:36 a.m. near Cupertino. The epicenter was 2 miles west-southwest of Cupertino and 4 miles northwest of Saratoga, according to the USGS. If you are in to the science of earthquakes, you'll want to know it his at a depth of 5.3 miles.